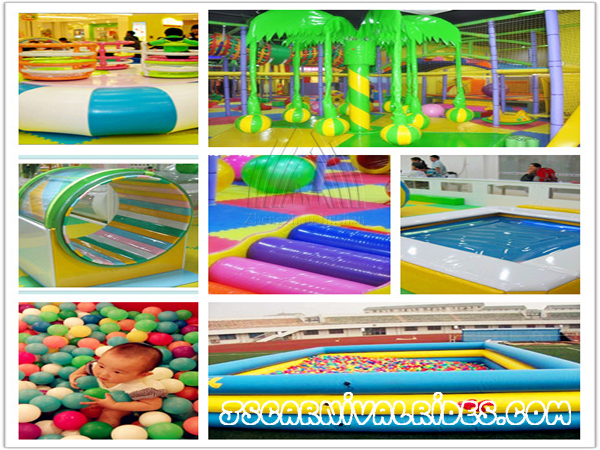 Indoor playground, also called naughty castle, is a soft indoor play area mainly designed for 3-13 years kids. 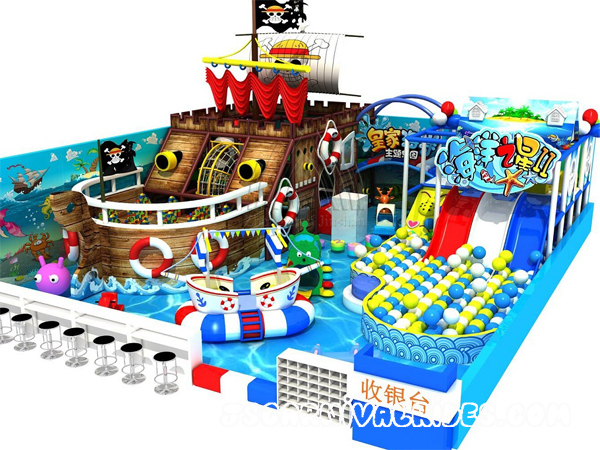 Popular themes of the children indoor playground are jungle, ocean, pirate ship, antique castle and so on. 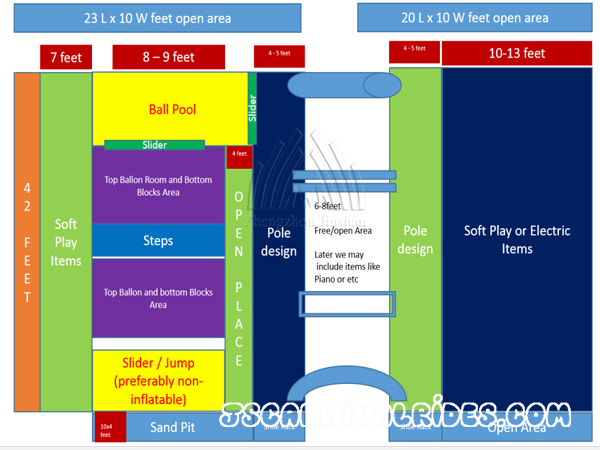 The indoor jungle gym for kids is one of the most popular theme of children playground. 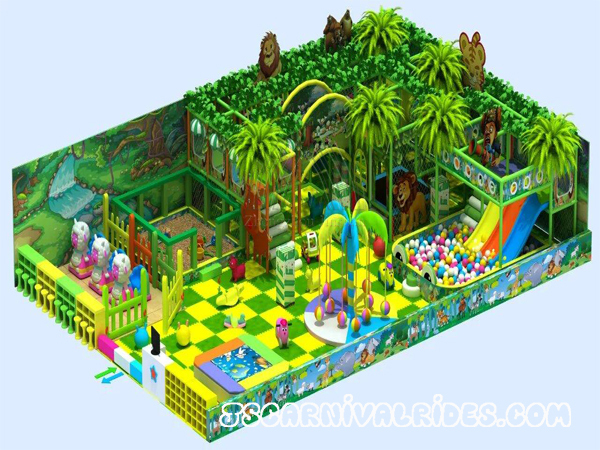 Children love to discovery the nature and jungle forest, so the indoor kids jungle gym is designed according to the reason. Children’s play equipment can explore children’s creativity, let children know their own potential, enhance children’s self-confidence, help children overcome their psychological inertia, hone children’s perseverance, inspire children’s imagination and creativity and improve children’s ability to solve problems. In this particular environment, make the children to think, to explore, to wake up on their own, and re-understanding of the team spirit. Surprisingly, all the items are not only safe but also full of excitement and challenge, which can stimulate children’s positive spirit and courage to overcome the difficulties. 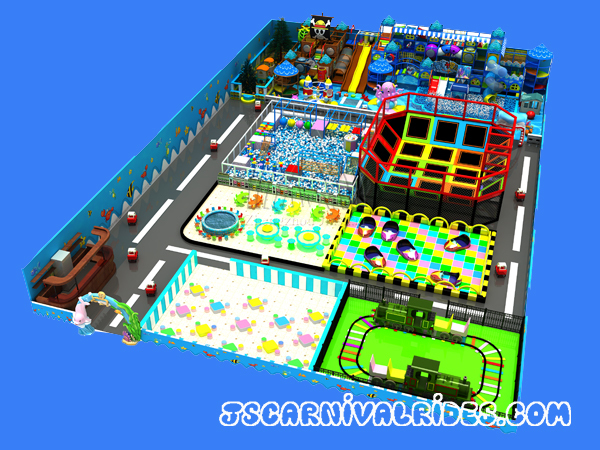 In Jinshan factory, there are various types indoor playground for you to choose, also we provide customized service, design indoor playground as your requirement. 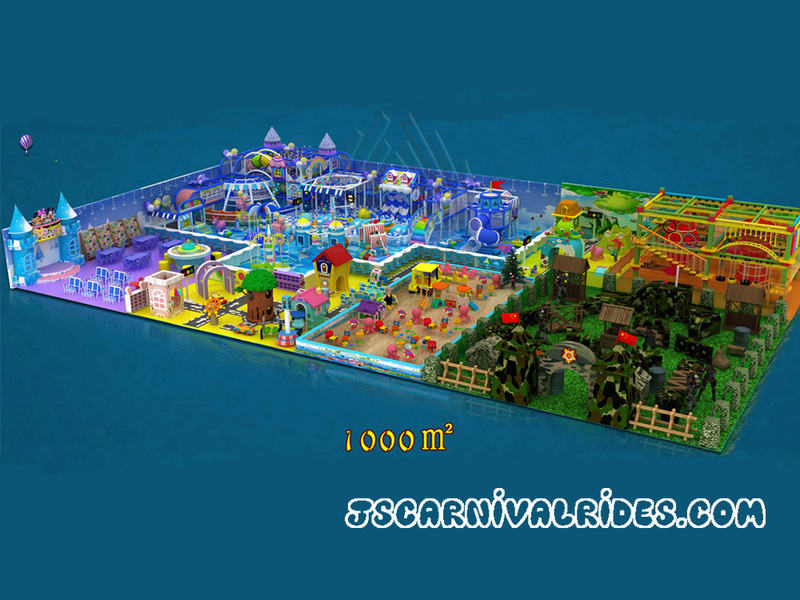 And actually we also provide many small indoor playground models for home use. 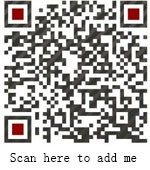 All the materials are anti-crack, anti-fade, anti-toxic, anti-UV resistance.